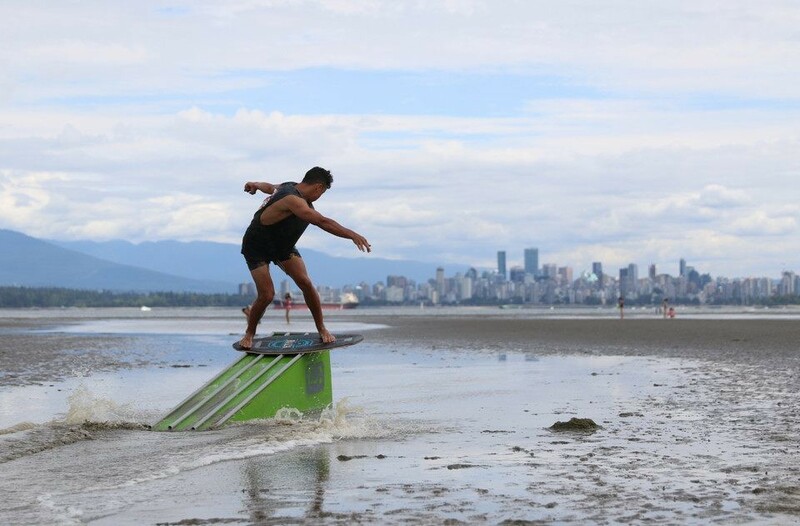 While Adrien visits Seattle, Washington, Isaac and him take a road trip up to Canada for a couple days of Canadian fun! 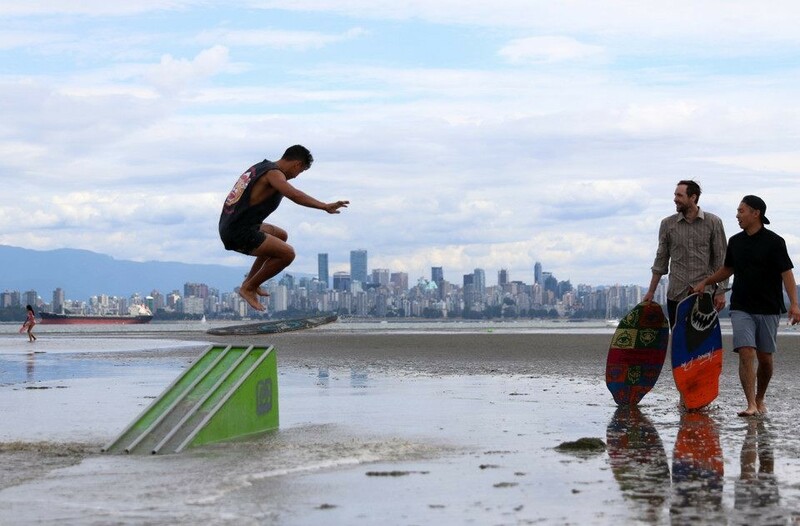 Adrien and Isaac take a road trip to Canada to see Vancouver's best skim and skate spots. 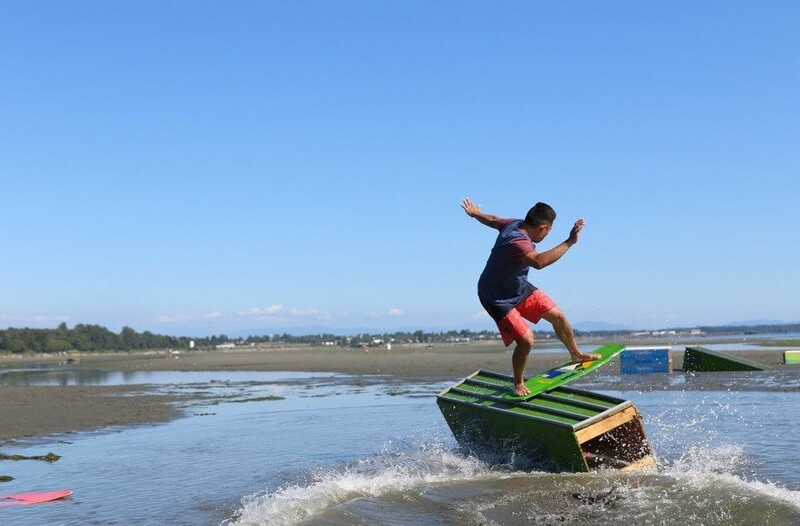 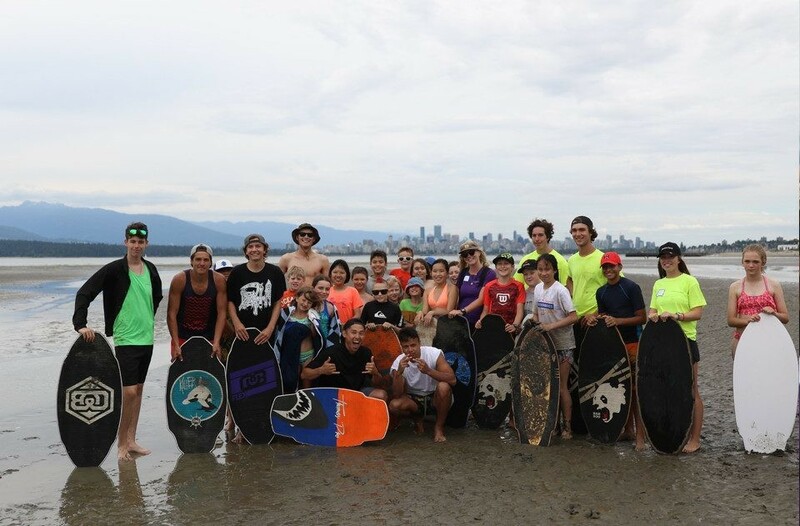 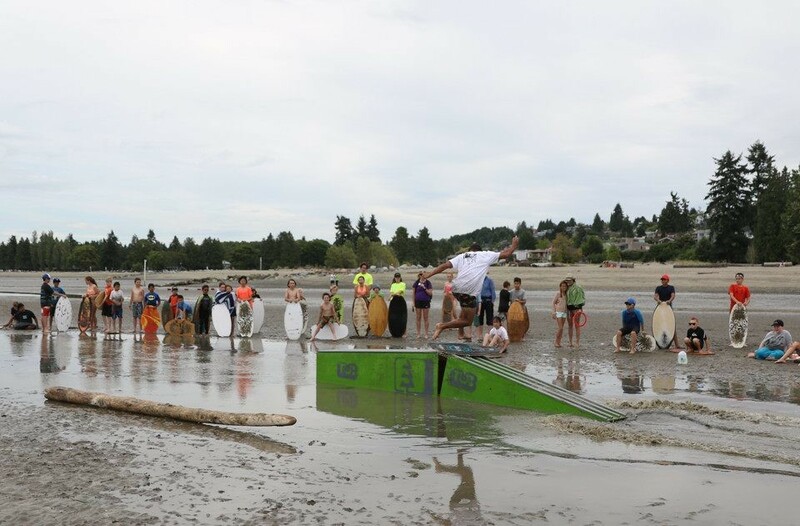 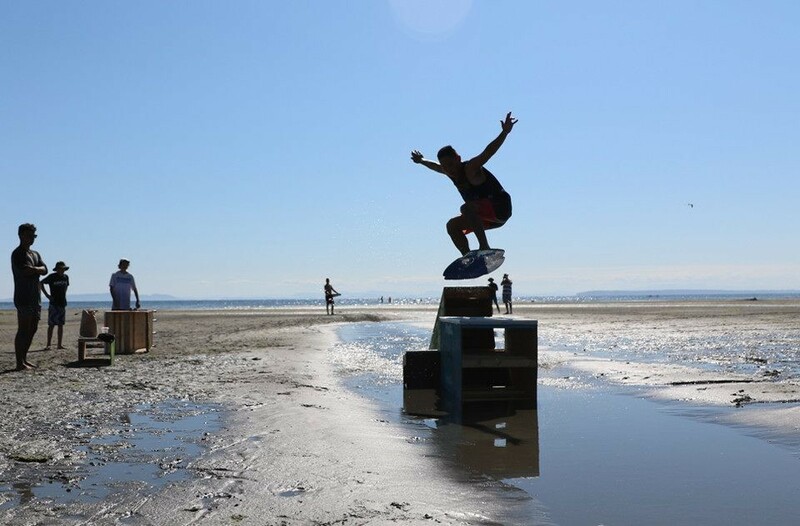 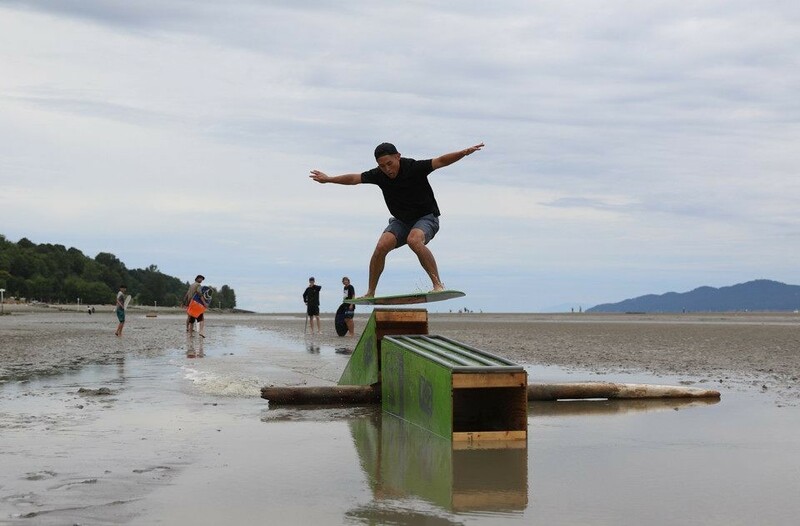 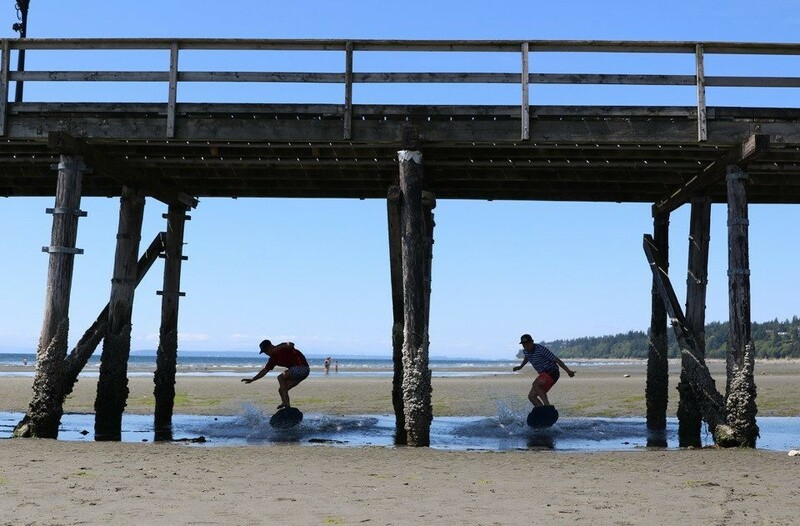 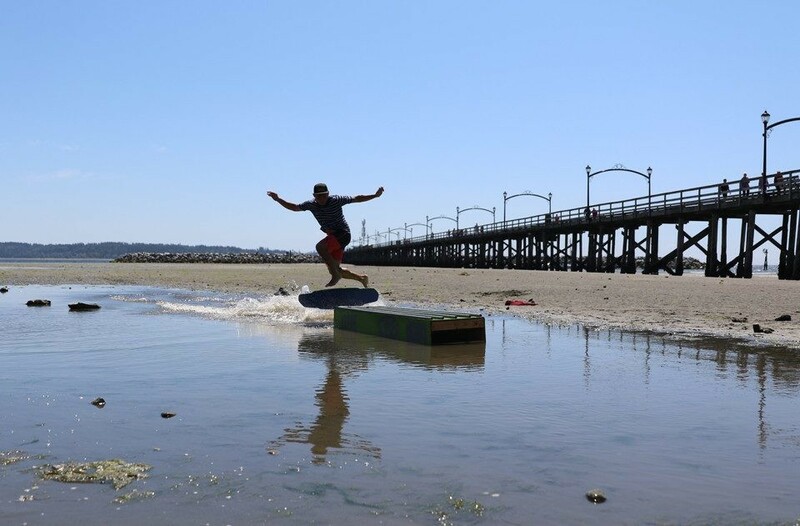 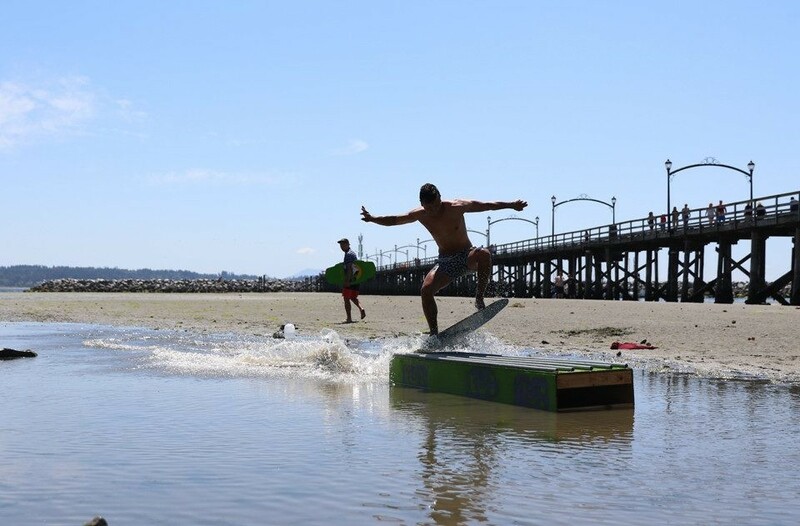 They visit Spanish Banks and White Rock and they explore the city for a bunch of fun times! 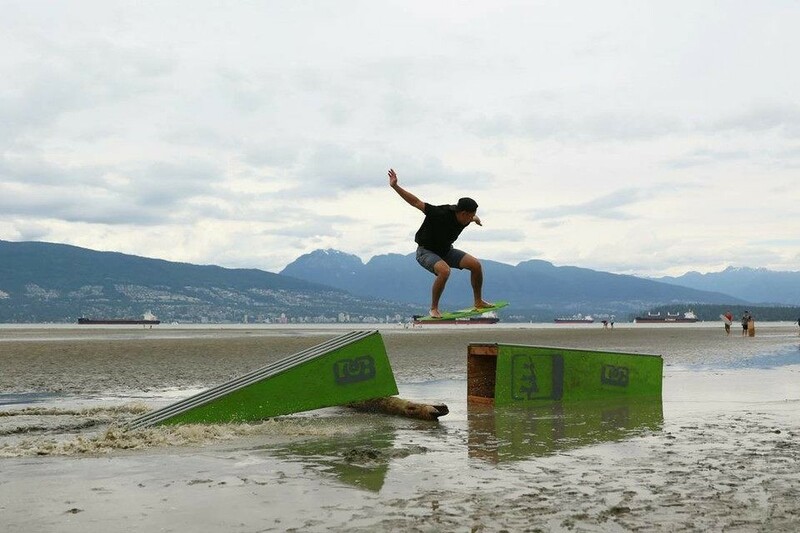 We will definitely be back soon.